our May screening, Fri 7th at the Meinblau. Friends & Lovers, curated by Alexei Dmitriev and Andre Werner is a shameless biased selection of personal favorites. “There is a bunch of folks who’s films we find great and whom we then met in person and found them great too. It’s a gang. It’s a family. That’s what “Friends & Lovers” are about.” A. D.
Featuring Usama Alshaibi, Thorsten Fleisch, Masha Godovannaya, Jean-Gabriel Periot, Keith Sanborn and Zhen Chen Liu, just to name a few. 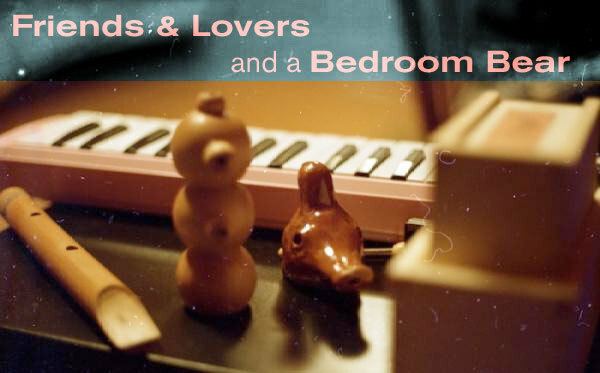 The screening will be followed by an audiovisual concert of Bedroom Bear. new new age made with only hardware devices from Saint Petersburg, Russia. 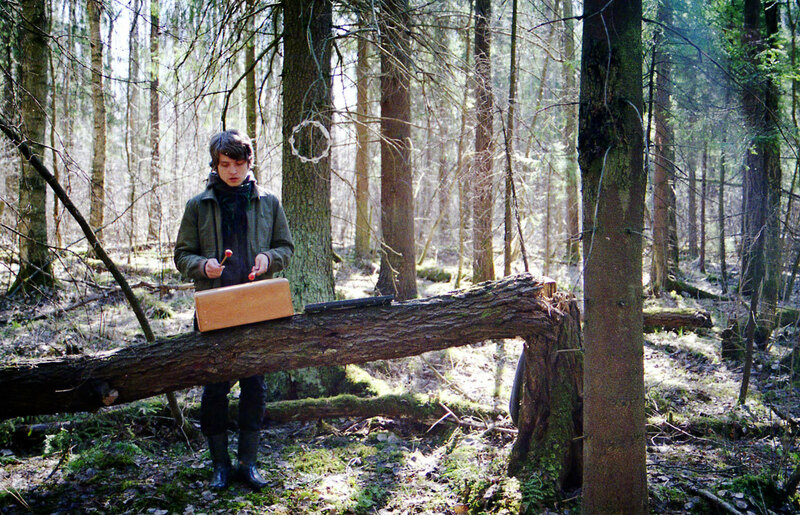 Here´s giving you a sneak peek into our May screening, Fri 7th at the Meinblau. Friends & Lovers, curated by Alexei Dmitriev and Andre Werner is a shameless biased selection of personal favorites. “There is a bunch of folks who’s films we find great and whom we then met in person and found them great too. It’s a gang. It’s a family. That’s what "Friends & Lovers” are about.“ A. D.